June 30 - July 6 – Contemporary Chinese Fine Jewelry YEWN is joining one of the world’s top antique & art fairs – Masterpiece London. Masterpiece London is one of the four most influential and recognized antique & art fair in the world, the other three are TEFAF in the Netherlands, BRAFA in Belgium and Biennale des Antiquaires in Paris. 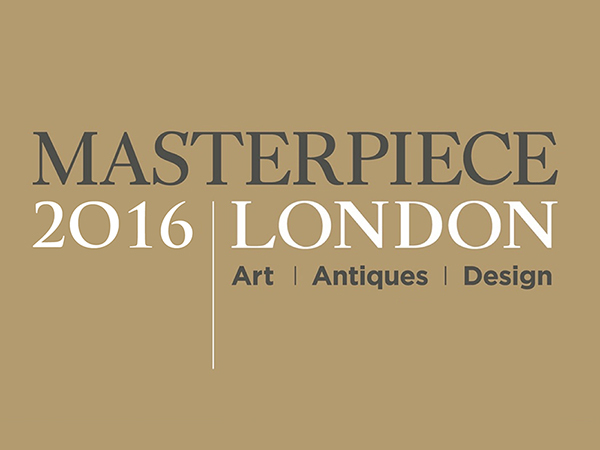 As a world class antique & art exhibition, Masterpiece gathers leading antique & art galleries worldwide. Each enrolled exhibitor is selected by a group of experts and collectors with a wealth of erudition and experience in accessing antiques and art. Every piece goes through vetting and rigorous evaluation to ensure the superb aesthetic level and rich historical value of the fair. Masterpiece London is presenting a number of top jewelry designers this year where Hong Kong jewelry artists and designers are shining among other top exhibitors worldwide. In addition to YEWN, exhibitors from Hong Kong include Wallace Chan and Carnet by Michelle Ong, showing alongside international leading jewellery brands such as Van Cleef & Arpels, GRIMA, HEMMERLE and more. YEWN will be showcasing their latest collection – Dream & Reality collection at Masterpiece London. Beauty is fragile, very often misunderstood and misinterpreted. This misunderstanding extends to all forms of beauty. Contemporary jewelry design of butterflies is often rigid and unnatural in the choice of colors and materials, many times overly decorated with expensive stones which change the original appearance of butterflies in the most unforgiving manner, making no reference to the species that they are supposed to represent. Dickson Yewn, the creative director of YEWN, creates his "Dream and Reality" private label collection to address this misrepresentation. Each and every piece of this butterfly inspired collection is named after the original species, devoting the utmost attention to mimic the true nature of the species, regardless of the commercial values of the precious or non-precious materials being used.